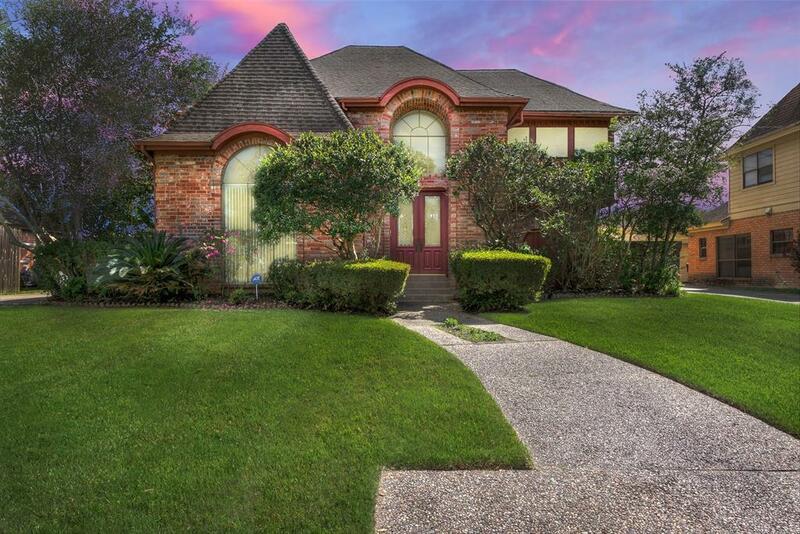 Located in the quiet, secluded neighborhood of Waterford, this wonderful traditional home is waiting for you! 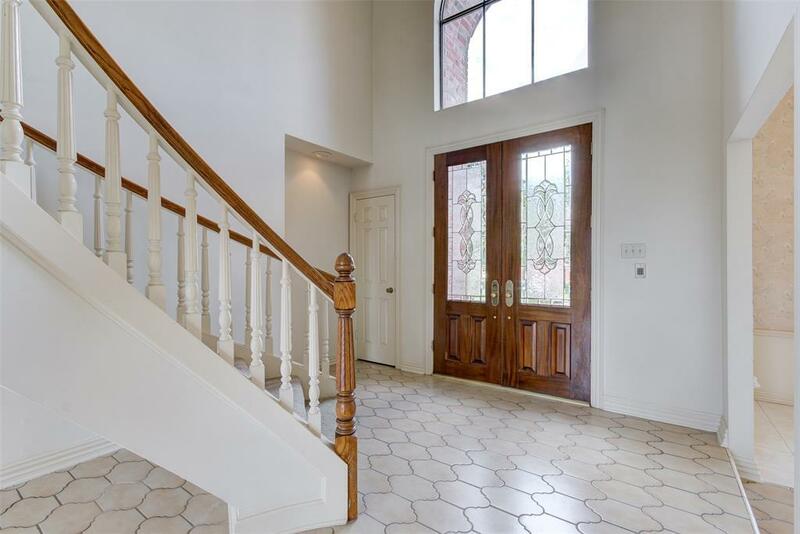 Enter the double front doors to a a spectacular marbled foyer with beautiful sweeping staircase. 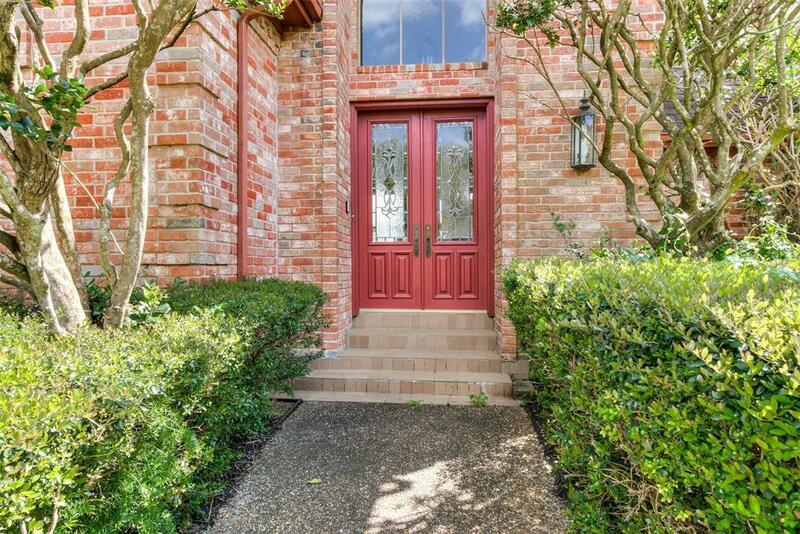 Step down into the spacious formal dining room or into the grand living room full of light with two story windows and a brick, wood burning fireplace. The large kitchen has ample cabinets, storage and counter space with informal dining area and a solid wood built in desk and shelves. The large paneled library/study has incredible built ins and gun cabinet. The quiet master suite is light and bright with a wall of windows, his and hers closets, double sinks, standing shower and separate whirlpool tub. Upstairs are the three additional bedrooms and a large game room that can be used as a fifth bedroom. 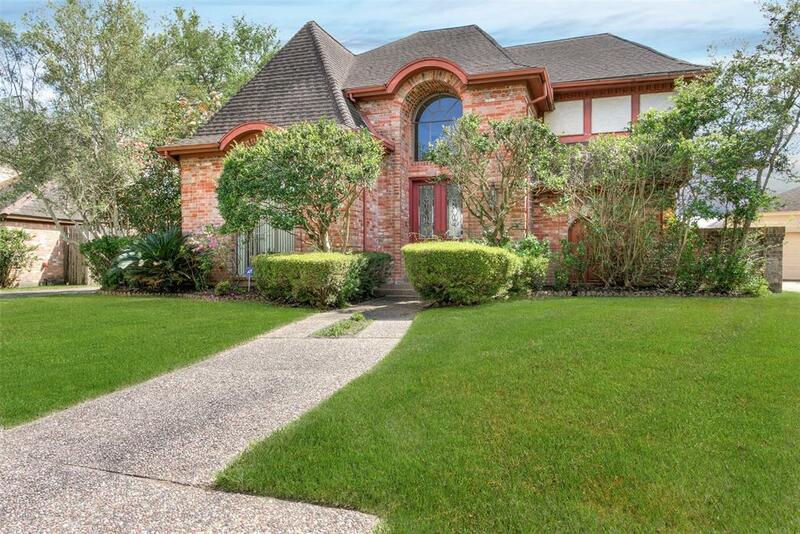 Zoned to wonderful Fort Bend schools and just minutes away from excellent restaurants and shopping in Sugar Land Town Center!